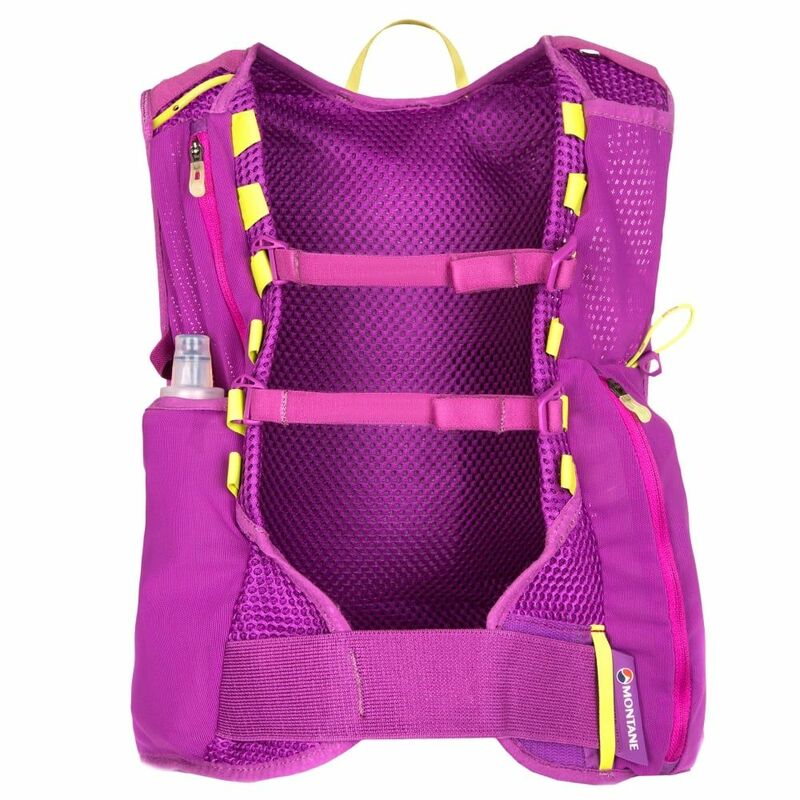 The Women’s VIA Snap 4 has been specifically designed for the female athlete. 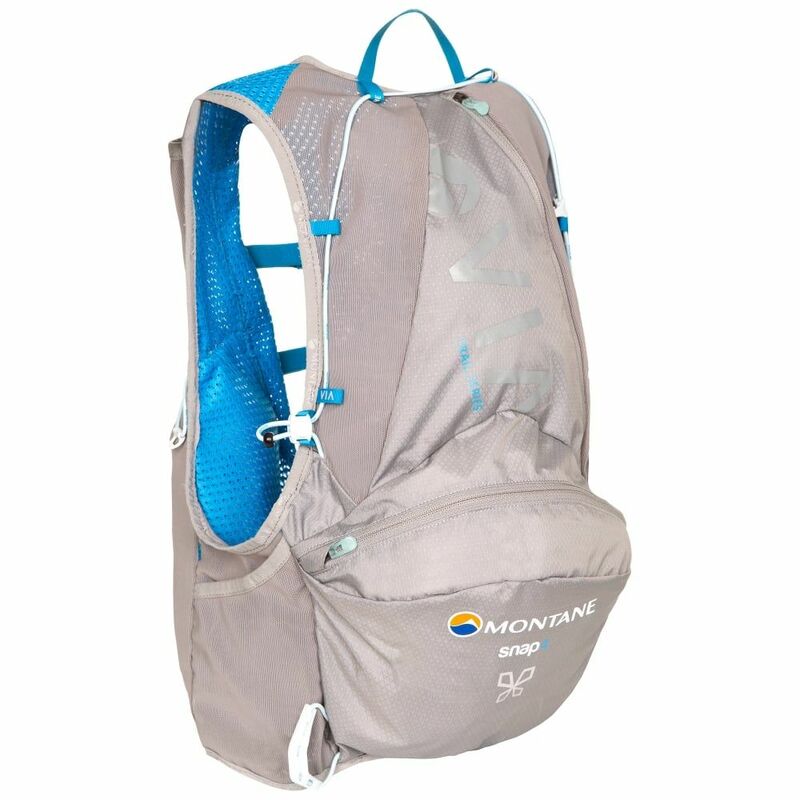 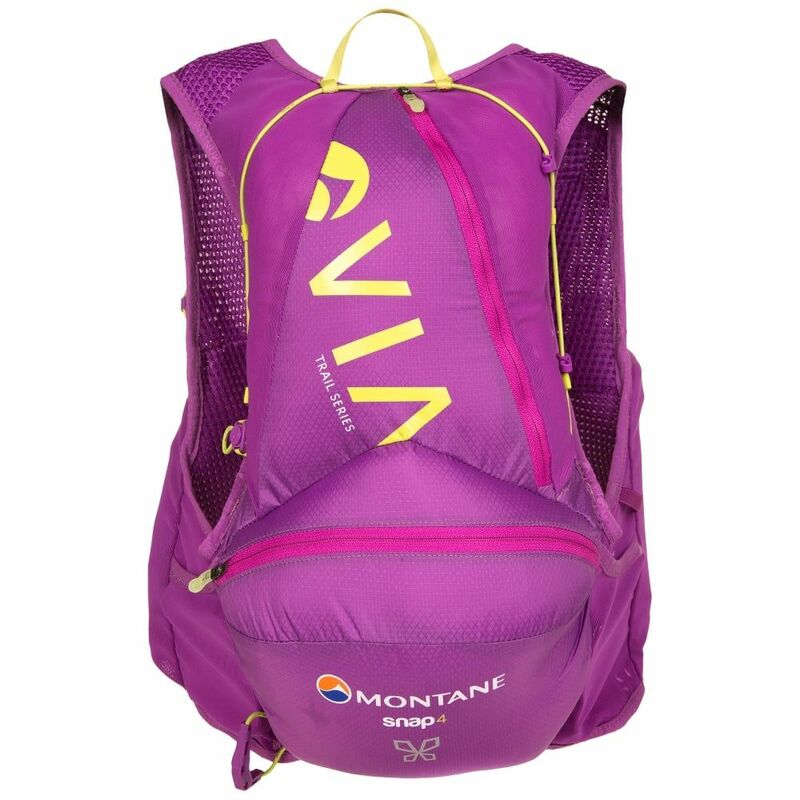 The Women’s specific Montane Freelight Chassis has been updated with a lighter weight, more breathable CONTACT Flyte Mesh Air with the addition of POLYGIENE® permanent odour control, a first for any trail running pack, allowing it to work in harmony with the female form like never before. 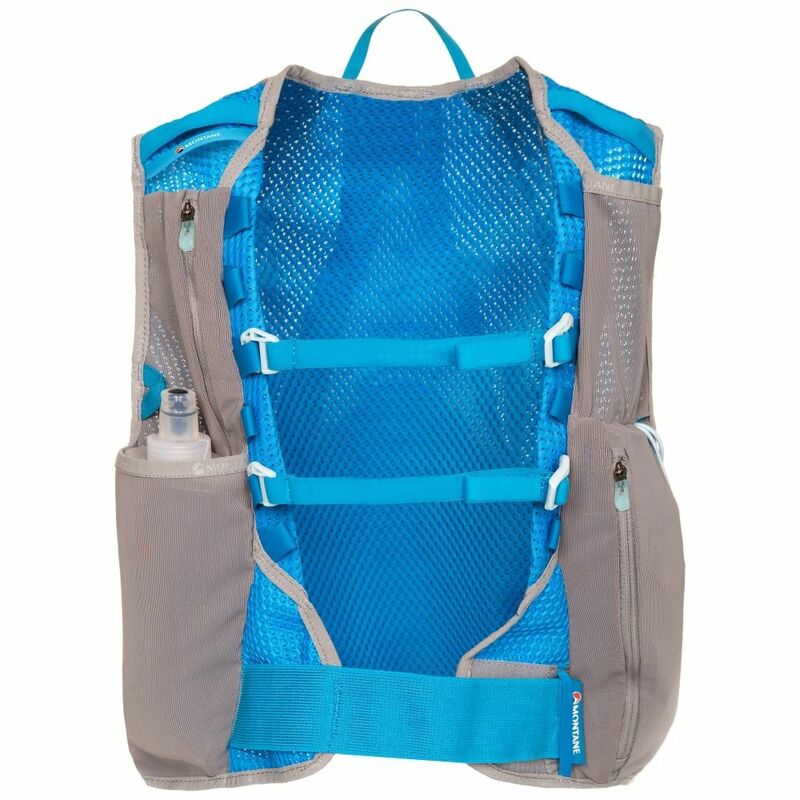 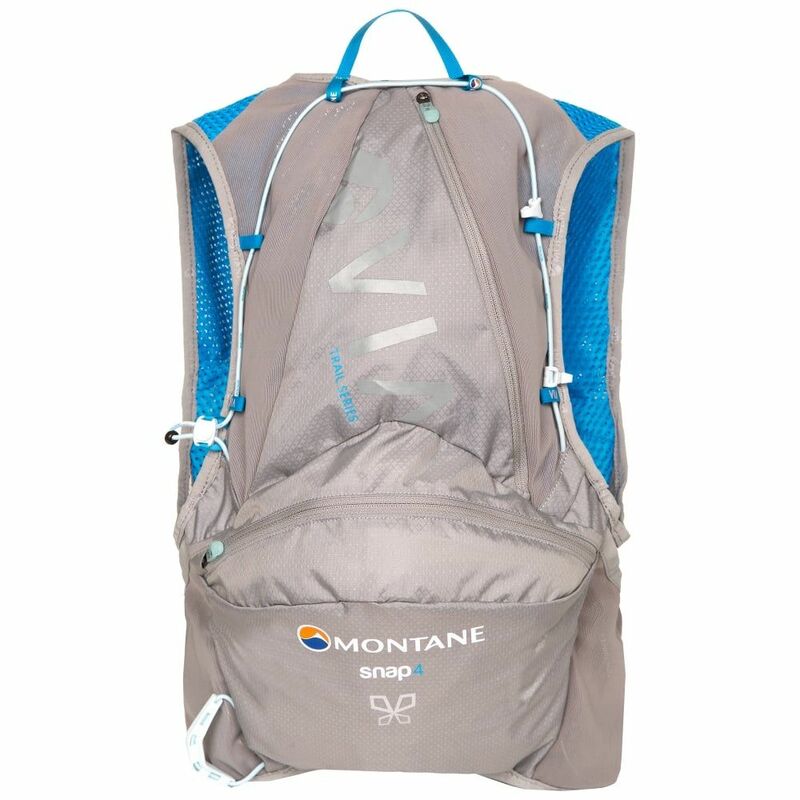 Together with its innovative organisation of pockets, including the newly enlarged side stash pockets and clever weight distribution design the Snap 4 has a unique stretch body fit which provides unrivalled performance when moving fast over rough terrain, making it perfect for training missions or ‘done-in-a-day’ mountain trail runs.